We have said this before, when you become pregnant there are so many new and exciting things that you think about, and some important things are easily forgotten or put aside as not being that important. While many of us spend days, weeks or months researching the best car seat, pram or cot, we can n eglect another huge part of becoming a mum and that is breastfeeding, and it’s a biggy! Breastfeeding can be so very hard! It is nothing like we see in the photographs splashed across media; a happy smiling mum gazing into the eyes of her gorgeously feeding baby, nope! Not for the first few months anyway, plus these images are generally of older babies once breastfeeding is established and it actually does become a pleasure! So it’s so important to be educated and invest your time on breastfeeding as it is hard work and something that can be so beneficial, medically and financially for you and bub for the next year or more! We always see posts about mums questioning their breastfeeding experience. 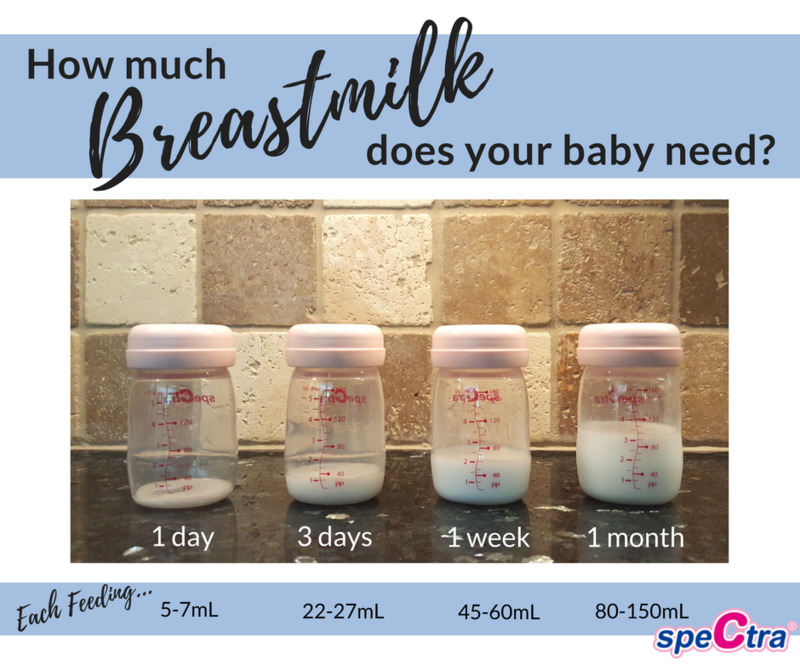 Thinking they don’t have enough milk as they feel empty and deflated, that their baby is feeding too much, too little, too long, or too short, that they aren’t pumping enough or to the amount they had been and worried about the decrease. All these internal questions plus; Am I doing this right? Is baby getting enough? Why is he still crying? Is she still hungry? Do I have enough milk? These are all very natural valid thoughts and is so normal for you to worry and doubt your supply and technique. You just want the best for your baby and confirmation that you are on the right path. There is a lot of support out there and in this post, is only the surface of the support and information available. Watch this excellent video with the sound on. It is an excellent visual video explaining in depth of breastfeeding works as soon as a baby is born. Search “Initiation of Breastfeeding” in YouTube for many more real life experiences of baby crawling to the breast after birth. Don’t give up or doubt yourself. Try different feeding positions until you find one that works for you… at that time. Try different rooms or change environment. Make sure you are comfortable and relaxed. Remember to make sure your babies latch is correct. 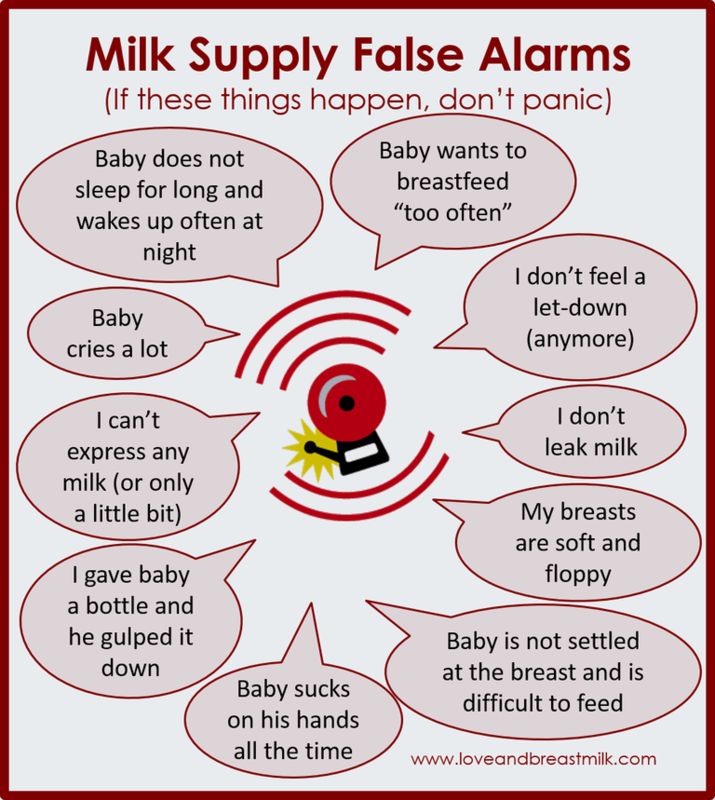 If you are unsure and feel your baby isn’t feeding properly or feeds are causing you pain, please seek advice by a specifically trained professional, such as an Independent Lactation Consultant. They will assess the latch and also check for any tongue or lip ties. Health care professions such as GP’s, nurses and paediatricians are not all educated or trained on ties and breastfeeding and may give incorrect advice. Babies will cluster feed for the first 6-8 weeks, they do this to establish your supply and it is so important to feed on demand! Please do not pump during the cluster feeding stages unless it is necessary you are risking getting mastitis. Try to gauge when you think baby will be due and attend to her before she begins to cry. 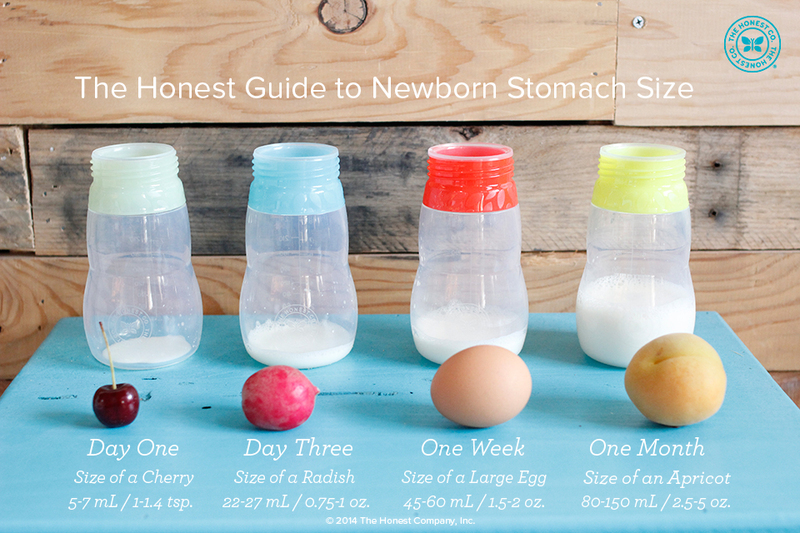 Feed on demand and let baby feed as much as they like, its so important! Always offer both breasts during each feed. Don’t track feeds. We can get so wound up in tracking feeds it can cause so much stress, go with the flow! The only time it is important to track feeds is if your baby has any type of jaundice and you at need to wake them at least every 3 hours to feed. 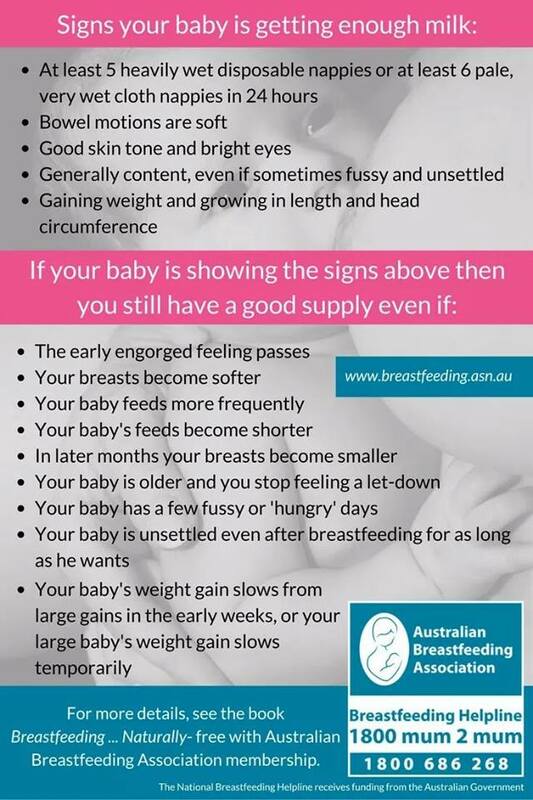 Join a Breastfeeding support Facebook page – Breastfeeders in Australia This one is a great one, be sure to answer the questions upon requesting to join. Read Cluster Feeding and Fussing Babies and educate yourself and those around you about the early days and weeks on breastfeeding and cluster feeding. The Milk Meg is a great blog to read as well. Other great resources available are; Australian Breastfeeding Association & Pinky McKay. Remember nappy output is the only indication of supply not the feel of your breasts, or whether you leak or not or if you cant pump “enough”. When baby is fussy, do skin to skin and nice warm baths and showers, relax! Remember all of us have been there! It can be exhausting there is tough times, you will cry, you will doubt your supply and others will too and you will feel like giving up so many times its normal! But just remember “this too shall pass!